Item # 7043 Universal Corner Protector - Henry Molded Products Inc. Item # 7043 Universal Corner Protector. 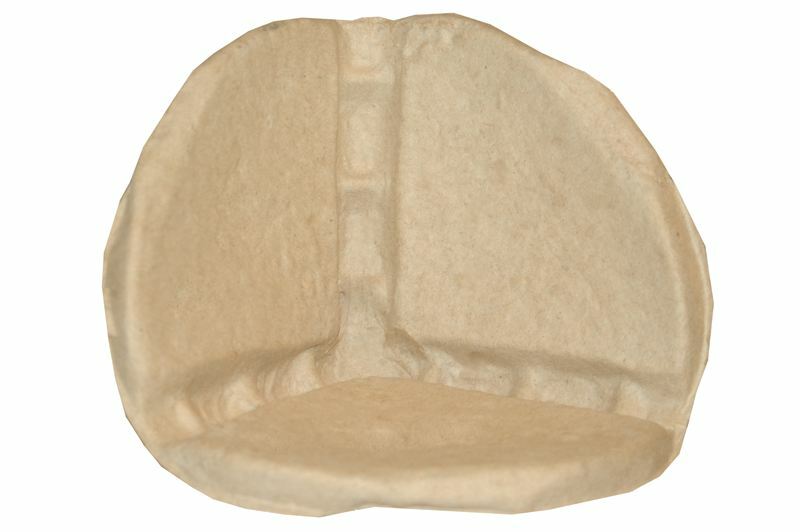 Henry Molded Products is proud to offer 100% biodegradable, recyclable, and reusable molded pulp fiber corner protectors. Our molded fiber corner protectors are lightweight yet provide superior strength cushion for heavy objects.